586 fee INCREASES totaling $374 million! The Politicians didn’t need to raise taxes to bring in nearly a half billion in new revenue — they just raised fees instead. The 2017 Legislature, led by Gov. Kate Brown, jacked up 530 existing fees. The Legislature also created 56 brand new fees. Only nine fees saw a decrease. A total of four fees were eliminated, but they were not collecting any revenue. 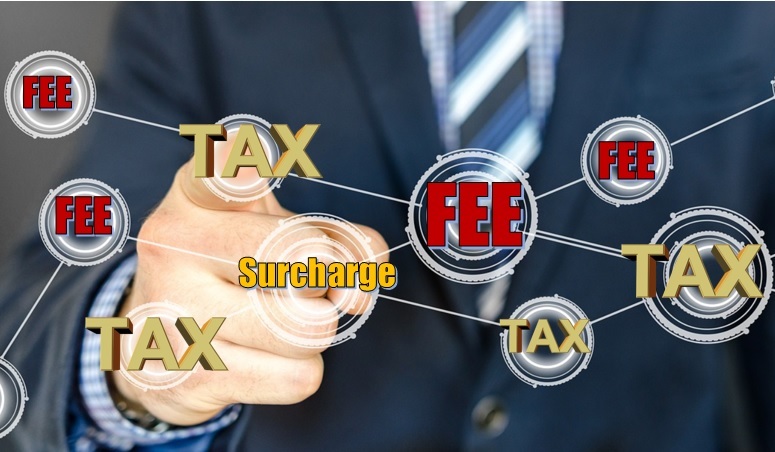 Many of these fees are inescapable because they are occupation license fees which you are required to pay in order to work and provide for your family. Some fishing fees are rising as much as $5 leaving many Oregon sportsmen feeling the bite. Two different vehicle fees are rising $13 each putting Oregon in the top 15 most expensive in the nation.